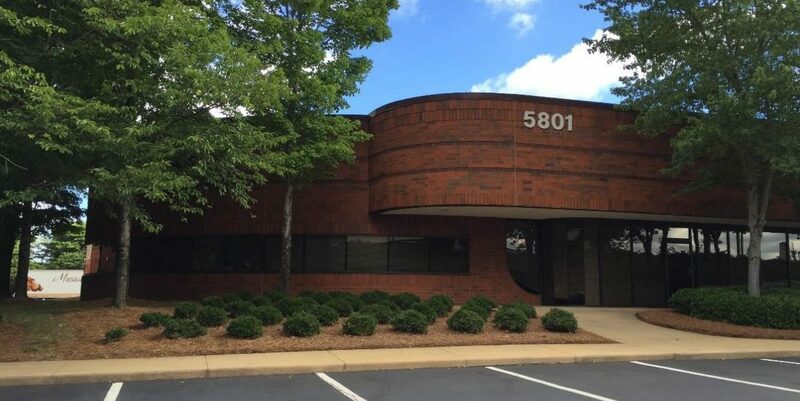 The Norcross Springs portfolio includes 2 properties (2 buildings per property) totaling ~322,000 square feet, situated in 2 different business parks located 5 minutes away from one another in northeast Atlanta, with convenient access to I-85. 2100 & 2200 Norcross Pkwy. – These multi-tenanted industrial buildings are situated on approximately 14.9 acres and comprise approximately 170,000 square feet. The average office finish is approximately 35% and they both feature a 20’ clear height. 5801 & 5901 Goshen Springs Rd – These multi-tenanted industrial buildings are situated on approximately 10.1 acres and comprise approximately 152,000 square feet. The average office finish is approximately 35% and they both feature a 20’ clear height.